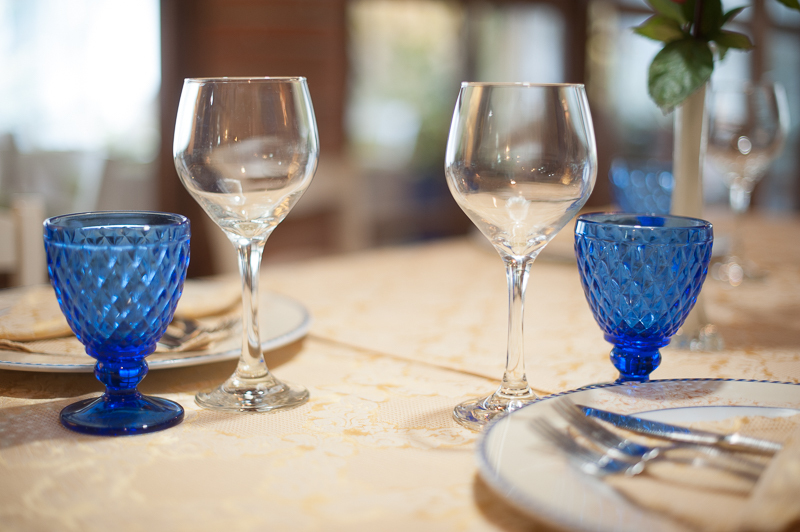 A family atmosphere suitable for every occasion. 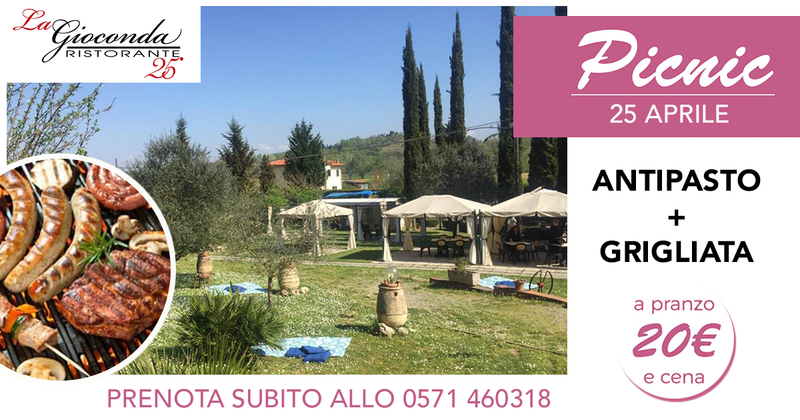 The restaurant is nestled in the Tuscan countryside, just outside San Miniato. 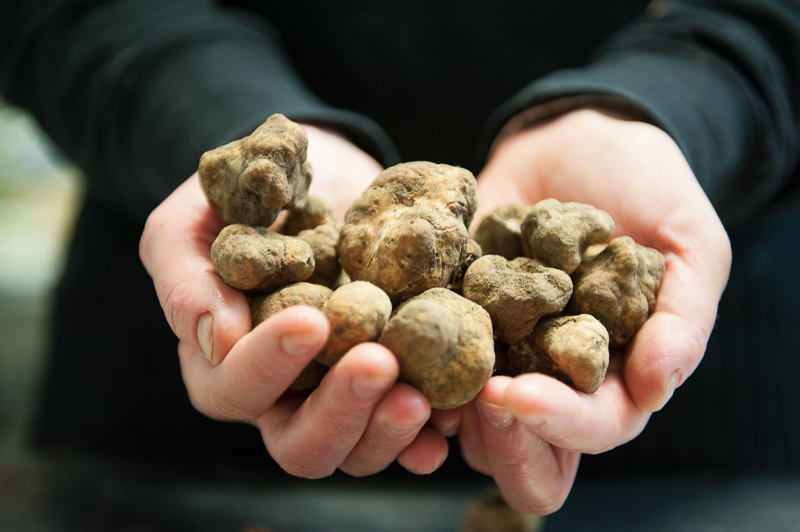 An activity that in 2018 celebrates its 25th anniversary and which still today carries on with passion the family culinary tradition dedicated to truffles and beyond. 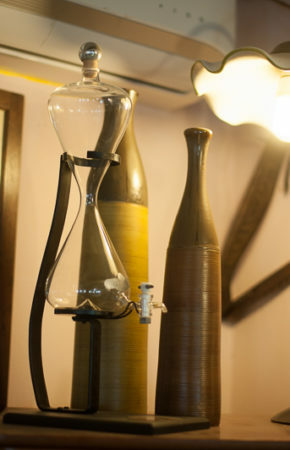 Each dish is made with genuine products with care to allow each customer to enjoy all the taste of Tuscan cuisine. 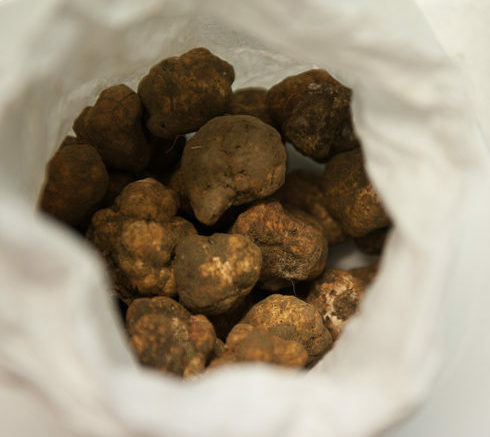 An internationally recognized product of excellence: the truffle of San Miniato. The ideal habitat given by the Tuscan countryside a bit wet and shaded, allows the truffle to grow, and after the collection made by the area’s truffles, arrives in the kitchen to enhance the main dishes of the menu with its unique flavor and aroma. The kitchen lives a long tradition of quality carried forward over the years and passed down through the generations. Inside the La Gioconda restaurant every dish is prepared paying attention to the search for the best ingredients to give customers a wide choice of dishes with truffles and not only, meeting the needs of customers and seasonal preparations of all products used. In addition to the main truffle dishes, La Gioconda always extends its menu with other typical Tuscan recipes, including a wide selection of typical cold cuts and cheeses, the classic pappardelle with wild boar ragù and the Cinta Senese cut and the Tuscan snails. A menu full of choice which is accompanied by a wide selection of italian wines, so as to experience a complete taste even with the right combinations. A simple dish in the ways but complex and complete in flavors. The intentionally more rustic presentation in the silver foil, open only at the table to give all of aromas and flavors of truffles. All the goodness of the coldest seasons in a dish with a unique taste. 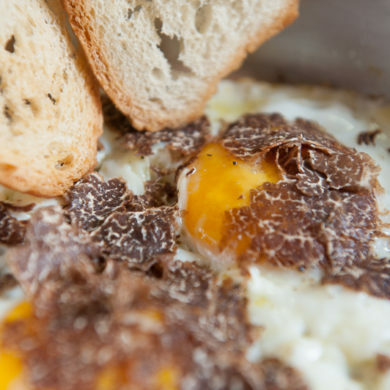 The rich flavor of the truffle joins the delicacy of the egg for an explosion of tastes. The pleasure of living in a cozy and familiar place. We drove into this restaurant because the car in front of us turned in. What a surprise! The food just kept coming! 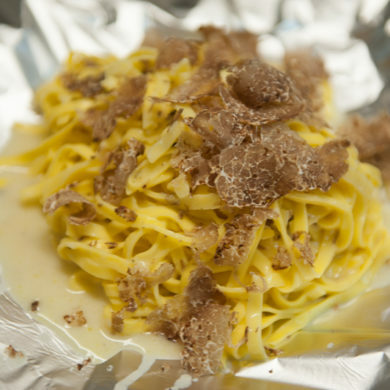 They specialize in dishes with truffles. The ravioli, the pesto pasta and boar stew was excellent! The local red wine was light and perfect. This place was a treat. This is the best place for not just Italian pasta dishes, but also for their beef which served a table of 12. Easy to get to from the villa we stayed in and was recommended by the staff at the villa. We turned up very late on a Friday evening after a trip to the Cinque Terre. The food was great, quite rustic but very tasty.